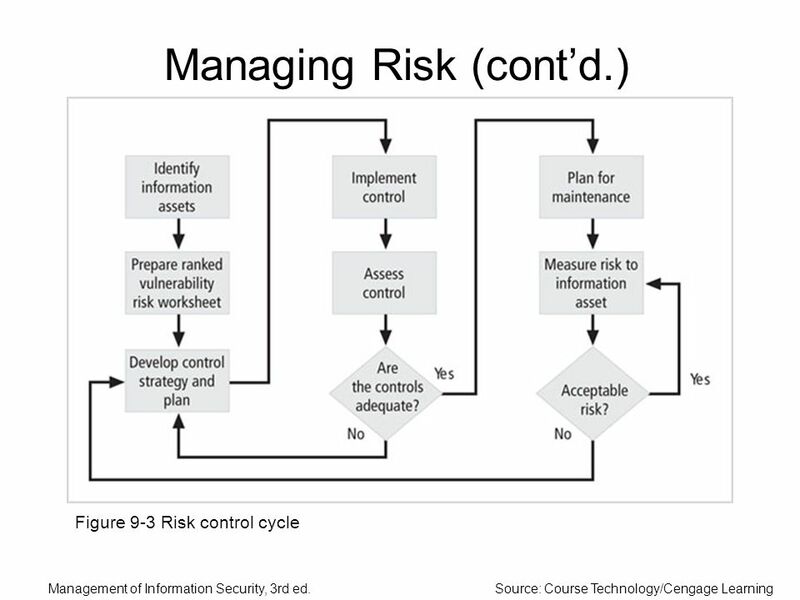 a) Information risks must be managed in line with the UNSW IT Risk Management Plan. 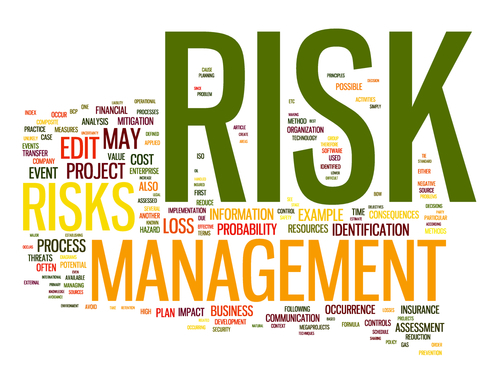 b) UNSW�s exposure to identified risks is estimated using the Rating Scales and Criteria included in the Risk �... The goal of the first GTAG is to help internal auditors become more comfortable with general IT controls so they can confidently communicate with their audit committee and exchange risk and control ideas with the chief information officer (CIO) and IT management.